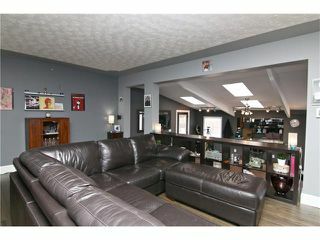 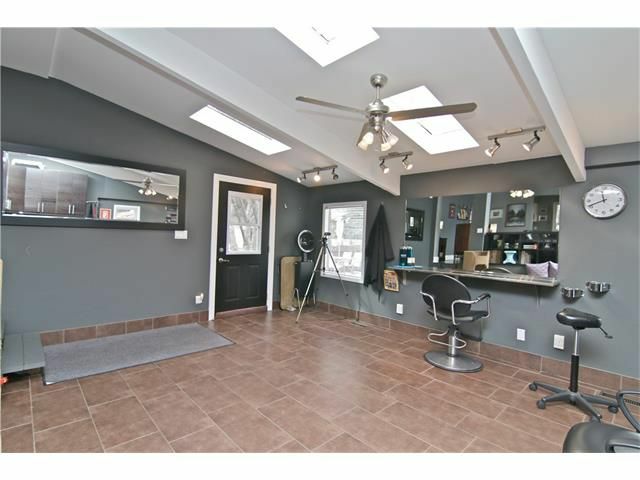 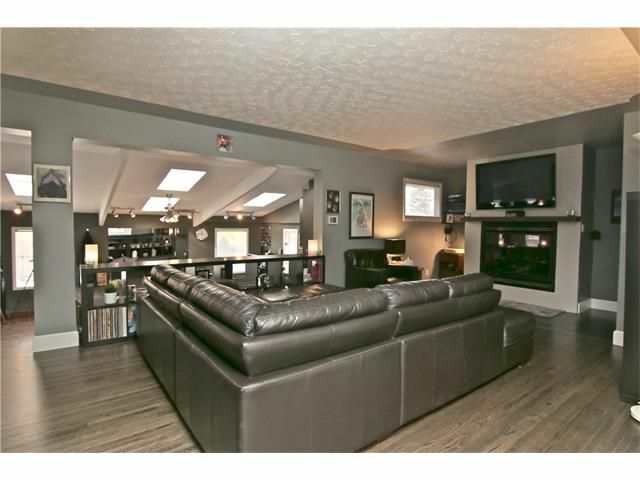 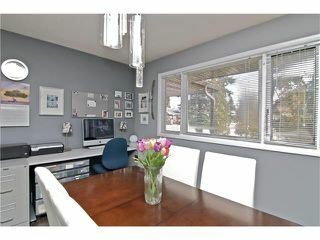 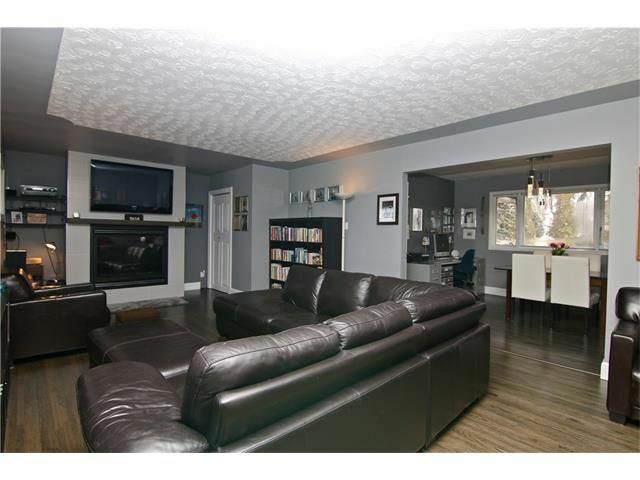 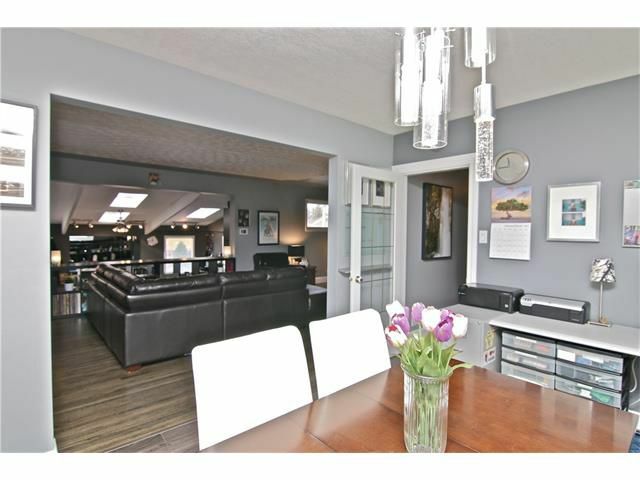 Welcome to Glendale's true character homes with HEATED DOUBLE GARAGE. 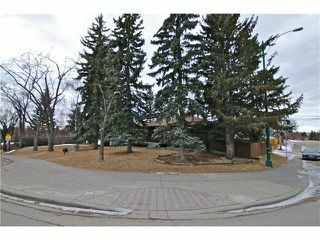 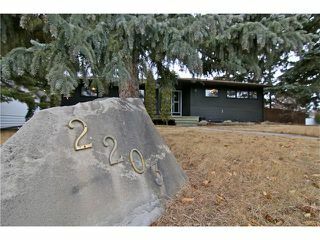 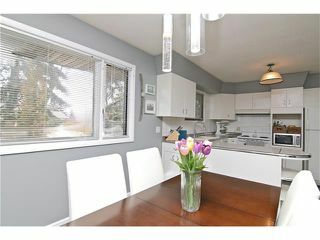 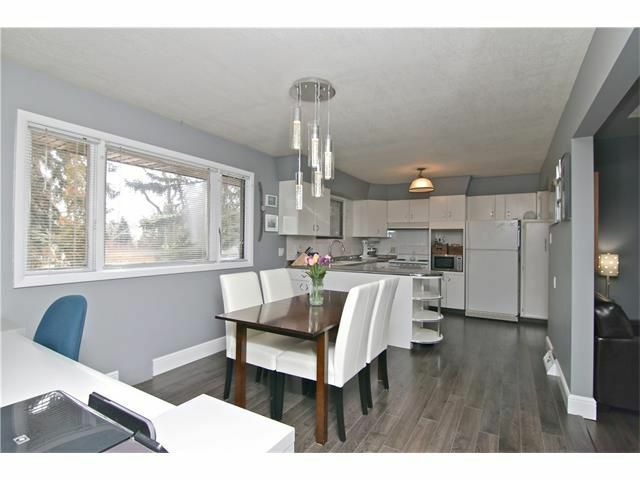 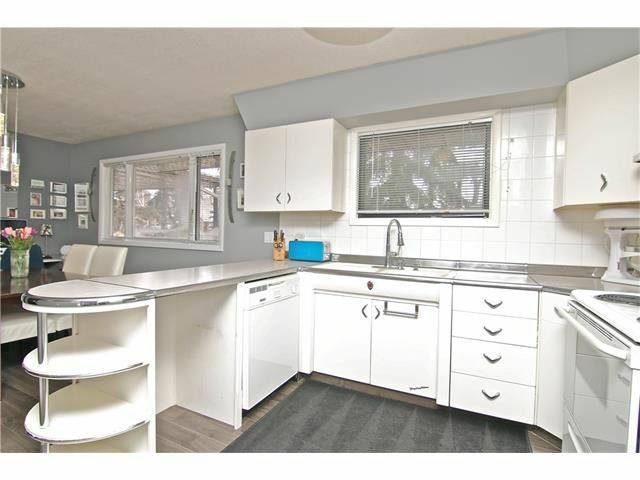 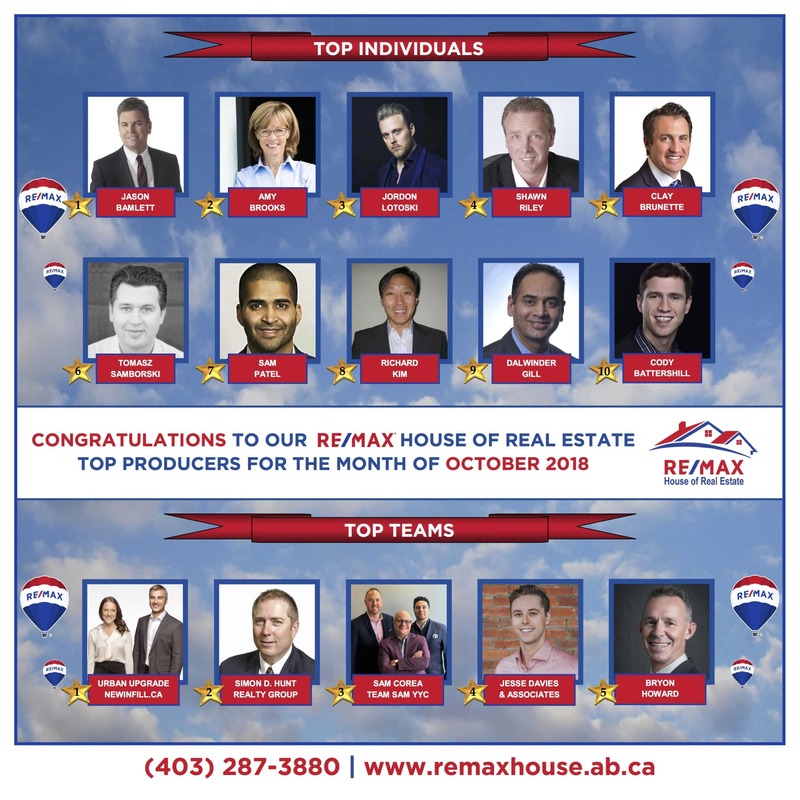 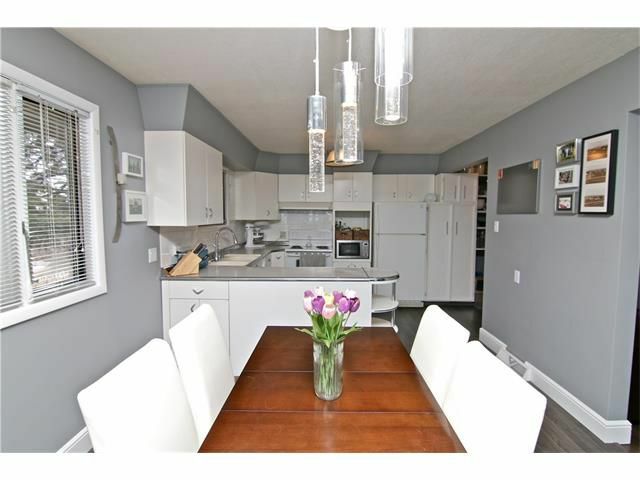 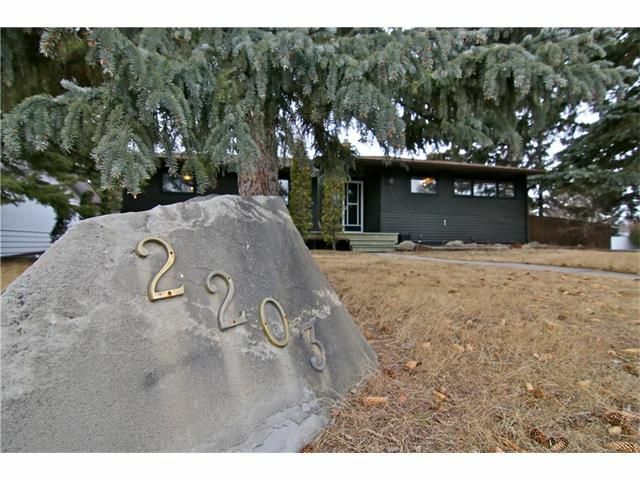 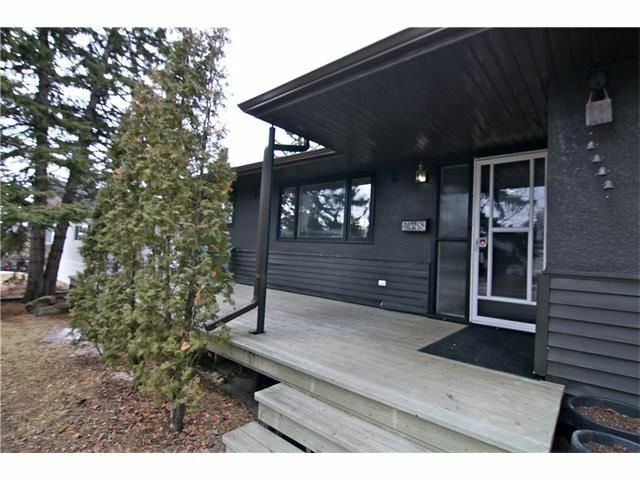 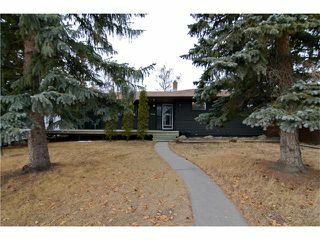 Come view this sprawling 4 bed, 2 bath bungalow on A LARGE PRIVATE CORNER LOT LOCATED NEXT TO PLAYGROUND ZONE, AND WALKING DISTANCE TO COUNTLESS PARKS, C-TRAIN AND GRADES 1-9 PUBLIC/CATHOLIC SCHOOLS. 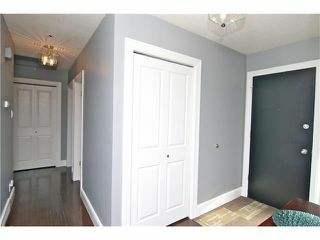 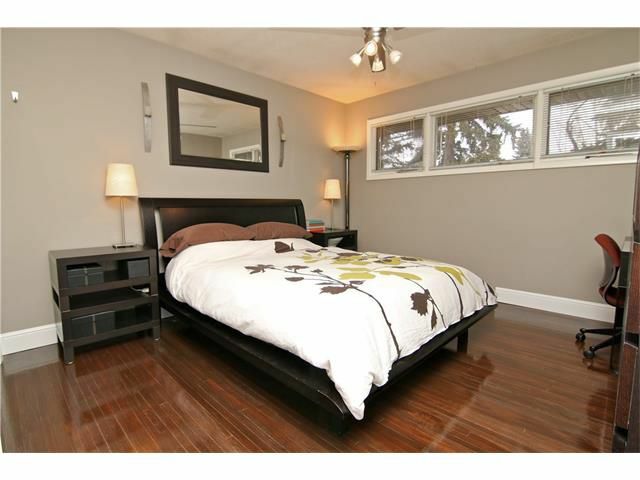 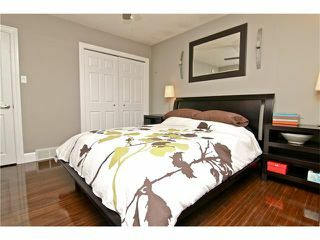 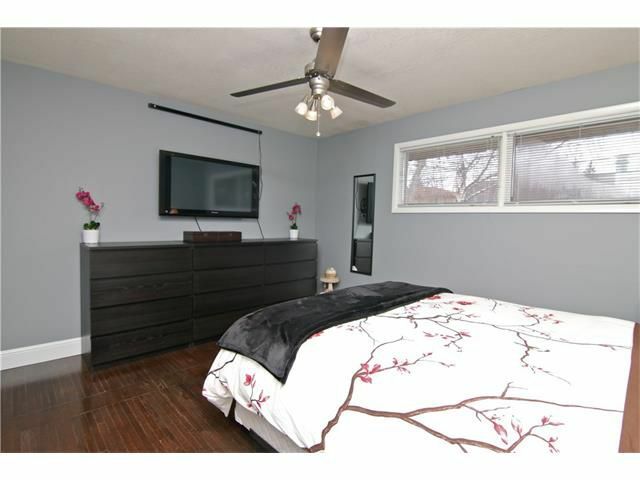 Newly stained original hardwood floors lead you to both bedrooms and full bath. Returning past the foyer to the heart of the home, the kitchen awaits WITH TRENDY VINTAGE ROUNDED METAL COUNTERS AND CABINETRY. 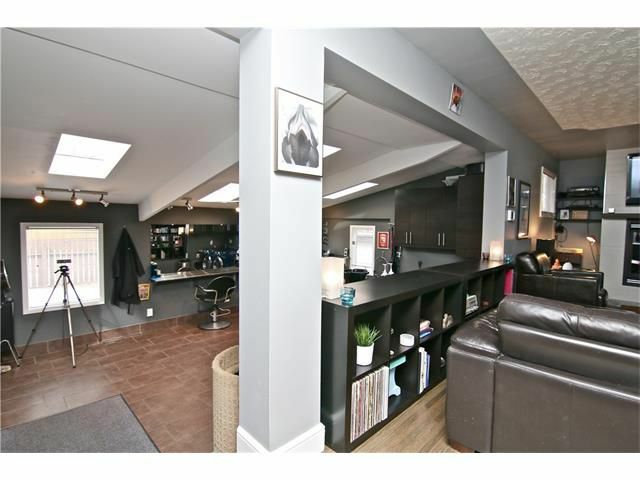 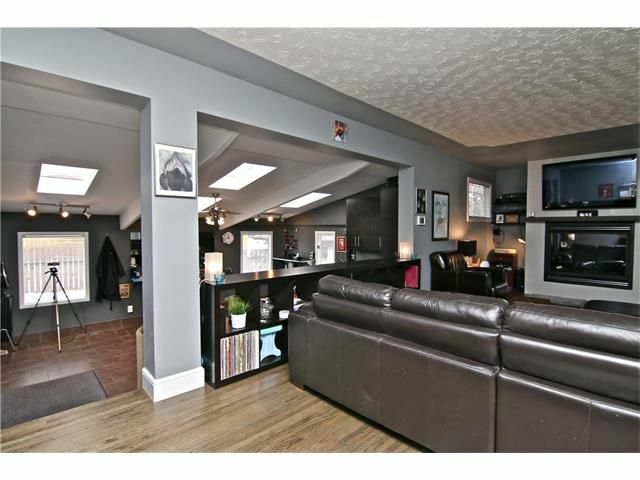 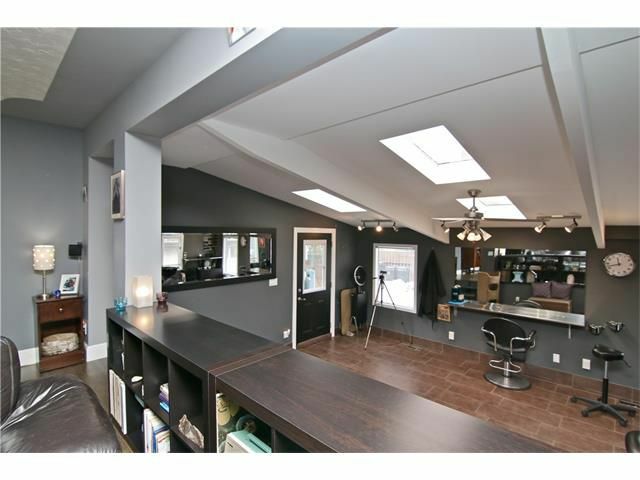 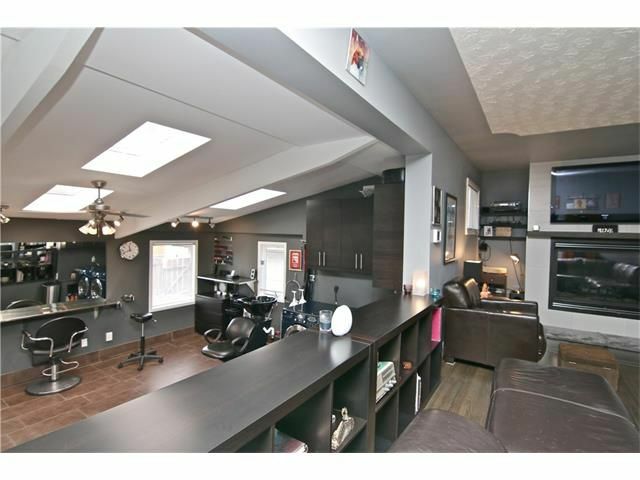 Moving through the inviting living room with GAS F/P is a few steps down to the BRIGHT INSPIRING STUDIO WITH SKYLIGHTS making the perfect office, hobby or games room that houses the main floor laundry set. 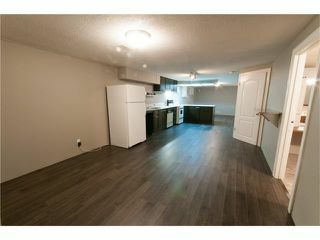 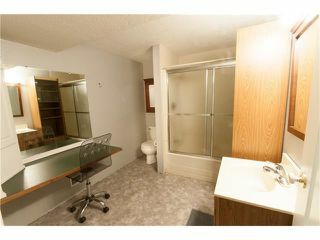 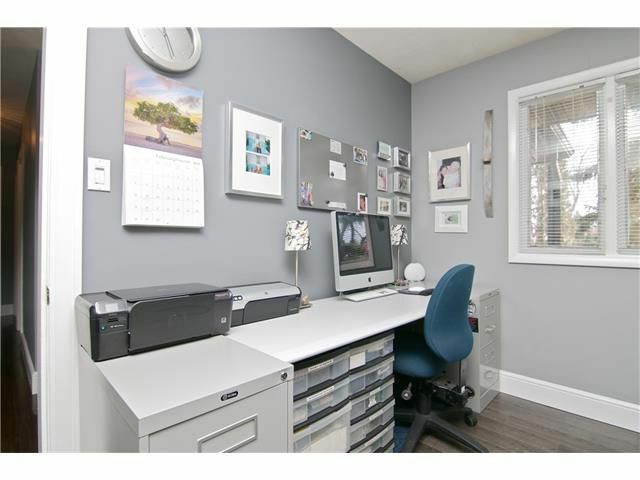 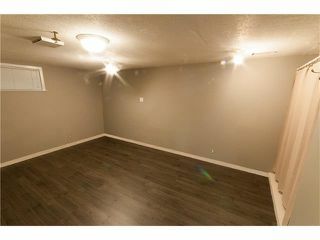 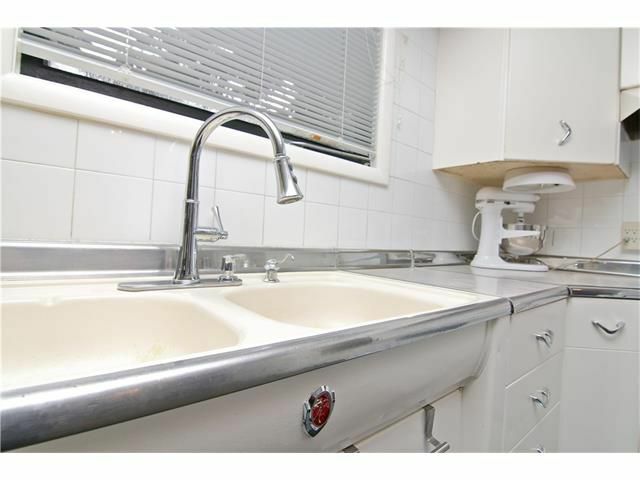 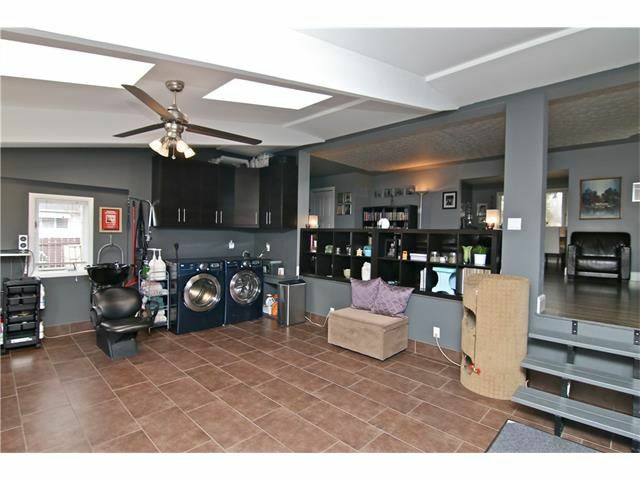 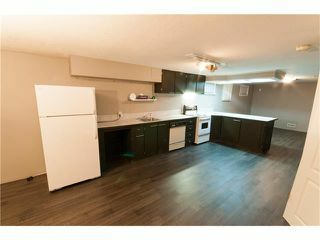 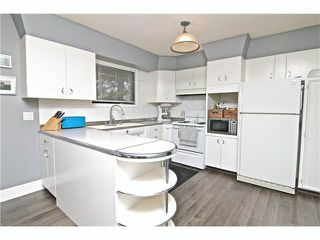 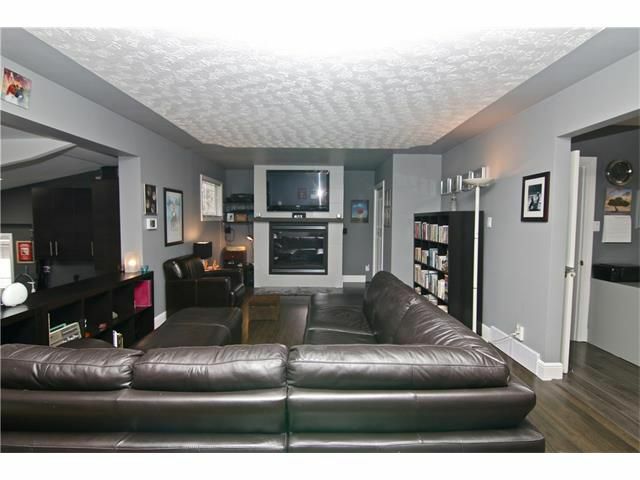 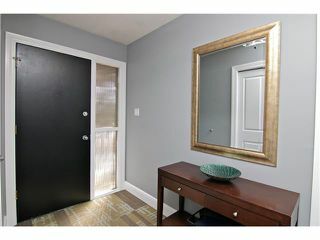 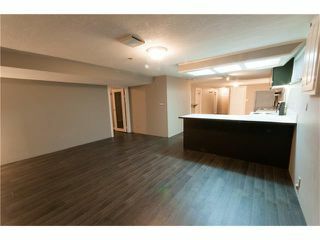 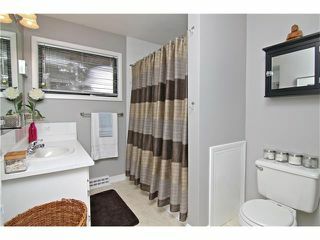 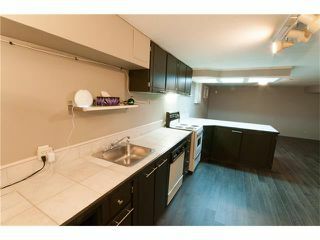 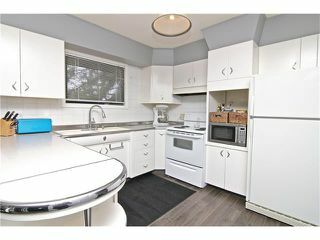 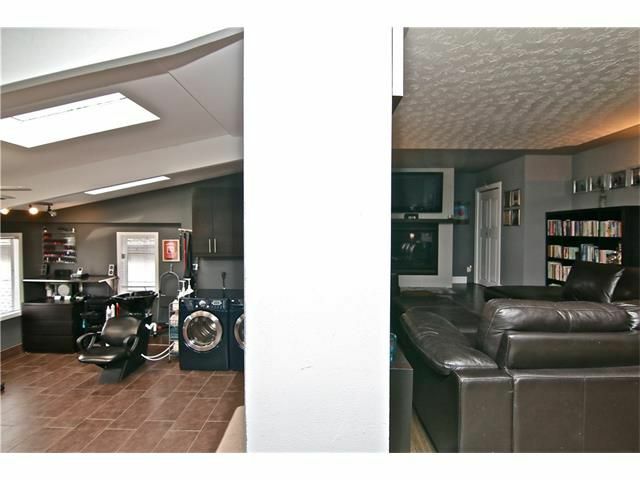 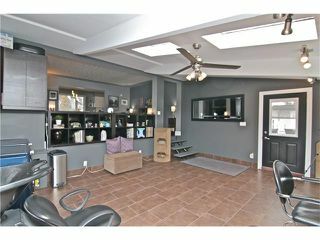 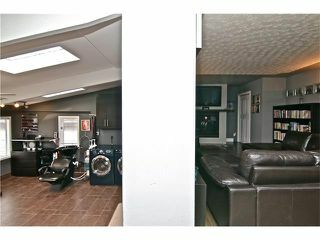 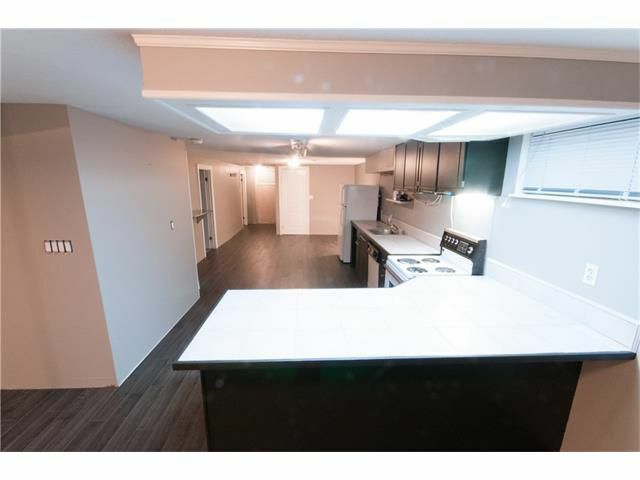 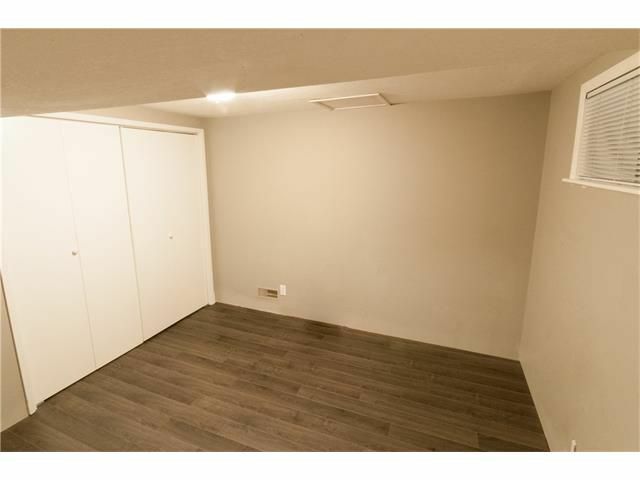 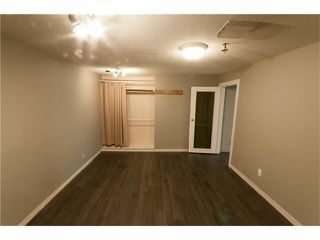 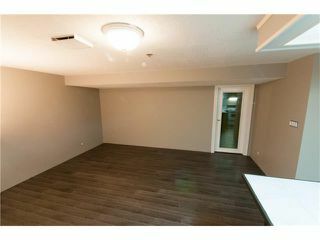 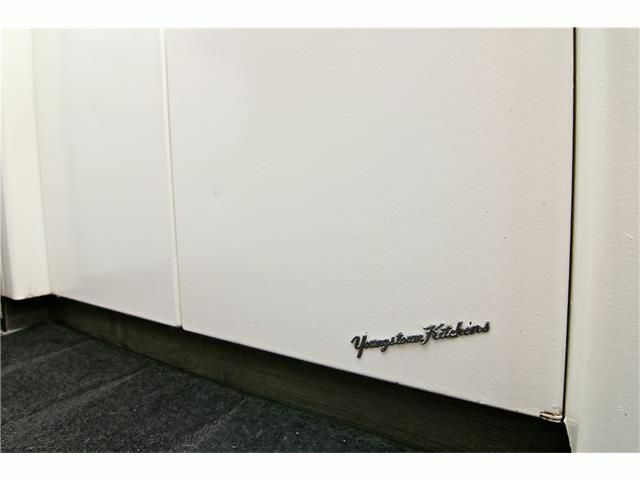 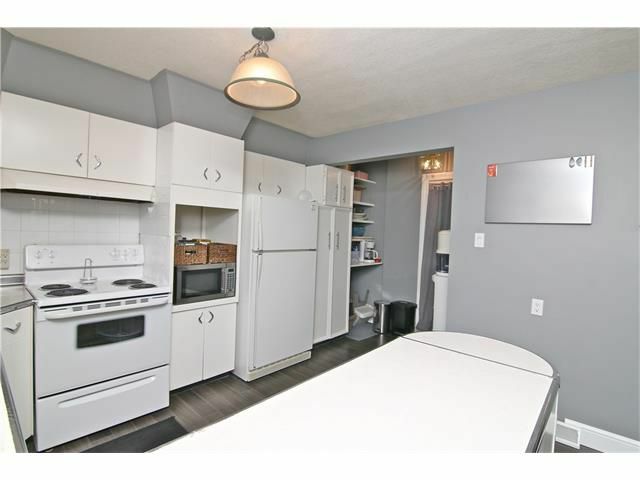 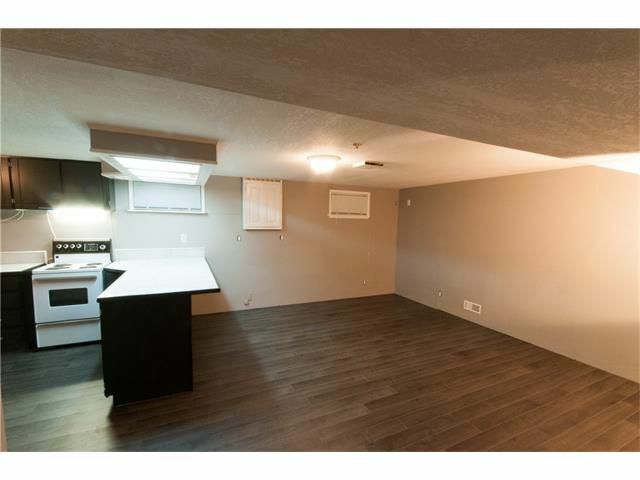 Downstairs, has MASSIVE 2 BDRM SUITE WITH SEPARATE ENTRANCE AND DEDICATED LAUNDRY RENTS FOR $1100 + HALF UTILS. 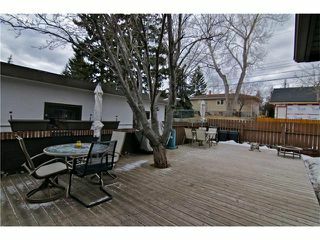 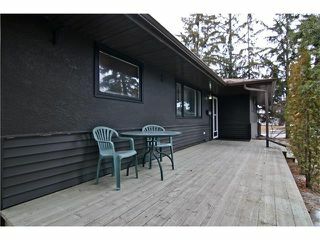 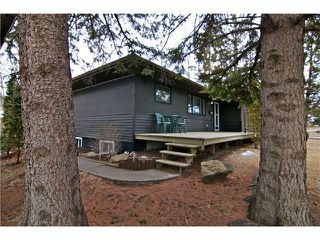 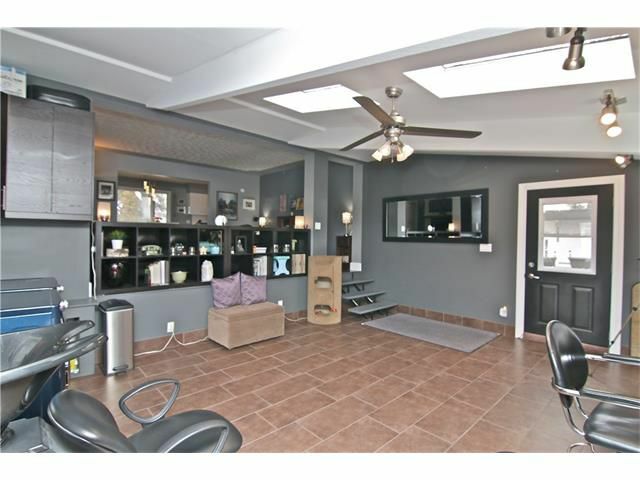 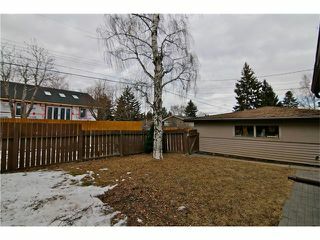 Private yard has oversized decks, both front and back. 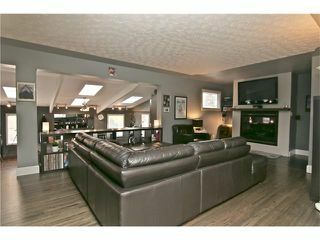 Impressive fully treed, fenced yard is the perfect space to host family and friends or just relax in the sun and shade.